There are some homeowners out there who still believe carpet is outdated and simply not the right choice for their floors. However, it could be that it’s just the thing you’ve been looking for all this time. True, this floor covering use to have a bad reputation in some very important areas, but as with so many other things, technology has made wonderful progress and brought this flooring right into the here and now. 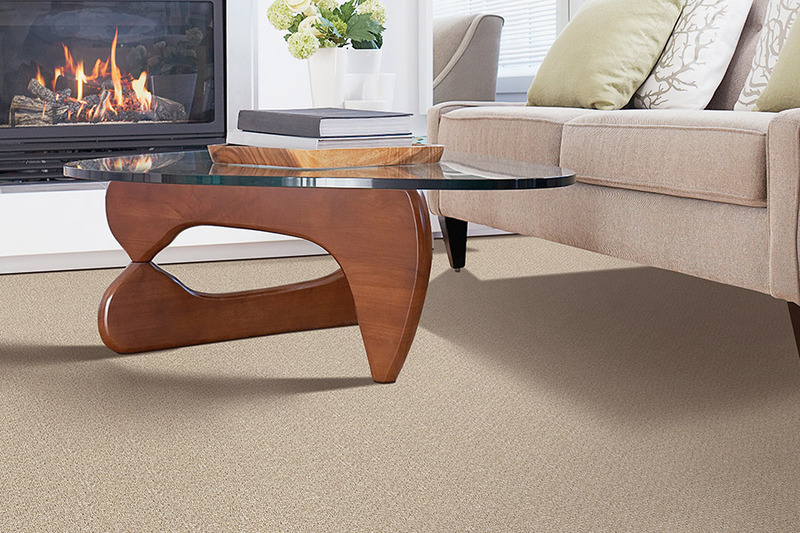 Randy’s Carpet Plus has been in the flooring business for over thirty years and in that time, we’ve learned a thing or two about these materials. We’ve watched them change and evolve to offer homeowners more now than ever before. It’s a pleasure to offer quality products and services to our clients in Conyers, Covington, Lithonia, Social Circle, and Madison all from our showroom in Conyers, GA. We look forward to offering those products and services to you as well, and invite you to come visit us soon. 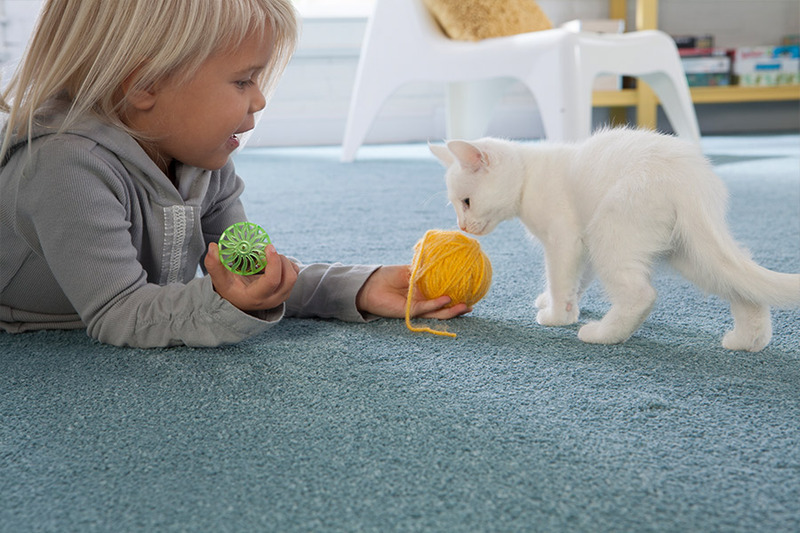 Once upon a time, carpet was easy to stain, hard to clean and a nightmare for those who suffered from allergies. In fact, you probably know someone who removed their own, for just that reason. These days, the benefits of this particular material put all those fears to rest. Manufacturers have now made it possible to order your flooring with stain protection built right into the fibers. This means that not only will it be harder for stains to set in like they once did, it’s much easier to clean them and get those stains out. 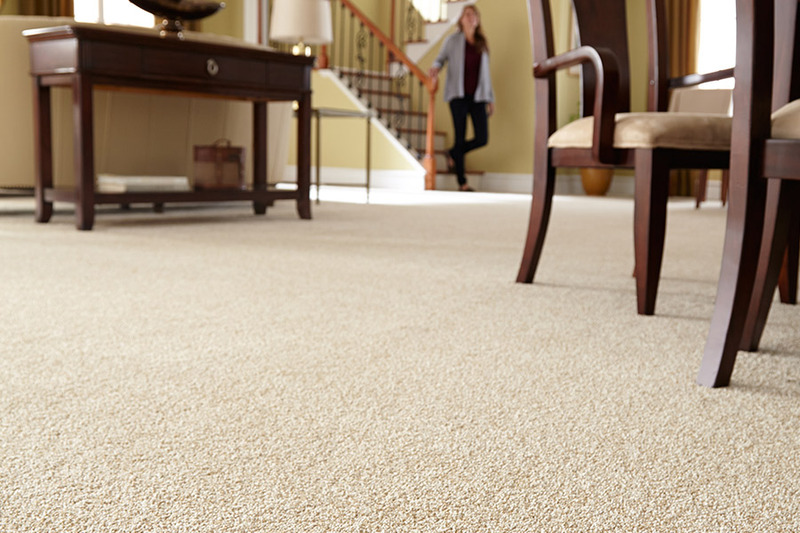 You can even go a step further and make use of area rugs to catch incoming dirt and debris for an even cleaner floor and less chances that stains will make it to your carpet. When it comes to a clean floor, most homeowners with this material know the suggested cleaning schedule. Vacuum daily and have a professional cleaning done at least once every 12-18 months, depending on your traffic levels. For higher traffic, have those cleanings done more often, and less traffic means less cleaning. 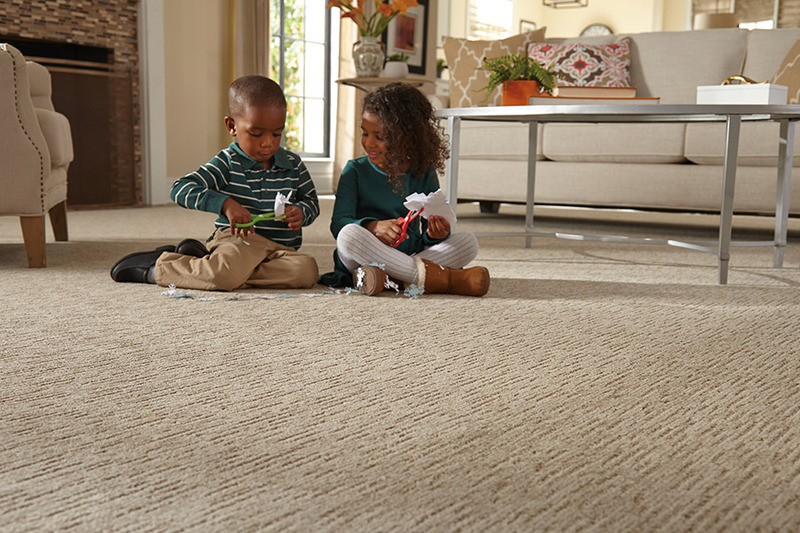 Just like the stain protection that’s added to the fibers of this floor covering, you can also purchase products that have hypoallergenic fibers as well. 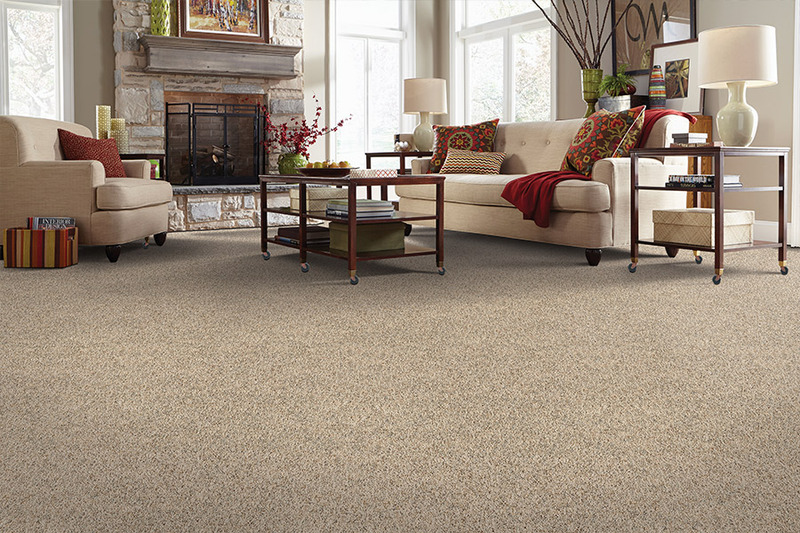 This is a dream come true for allergy sufferers who really enjoy this soft-surface flooring. Be sure to speak with your flooring professional for even more details about these amazing benefits.